Traversing lovely Assisi from stem to stern with our delightful guide, Marco, proved to be a most special experience. 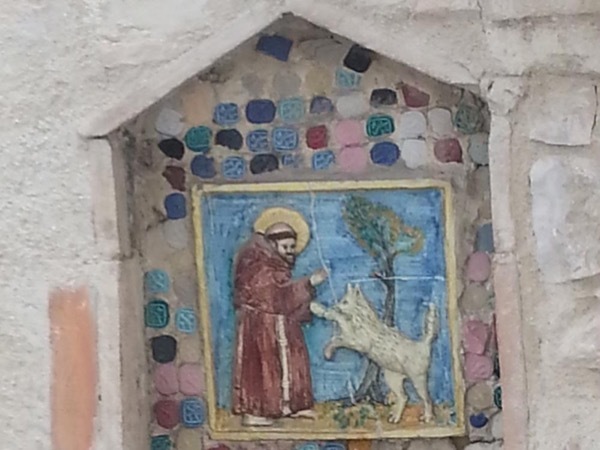 Marco's enthusiasm and knowledge of St. Francis' town seems endless and it was hard not to get caught up in the lovely tapestry that he wove about all aspects of this Umbrian town. What made it all the better was that this day set the stage for the following day when Marco accompanied us to Orvieto and Todi, building on our love for, and appreciation of, Umbria.